Justin Bieber isn't going to turn up for this Sunday Grammy Award show....fact checked! Until his next album is ready. 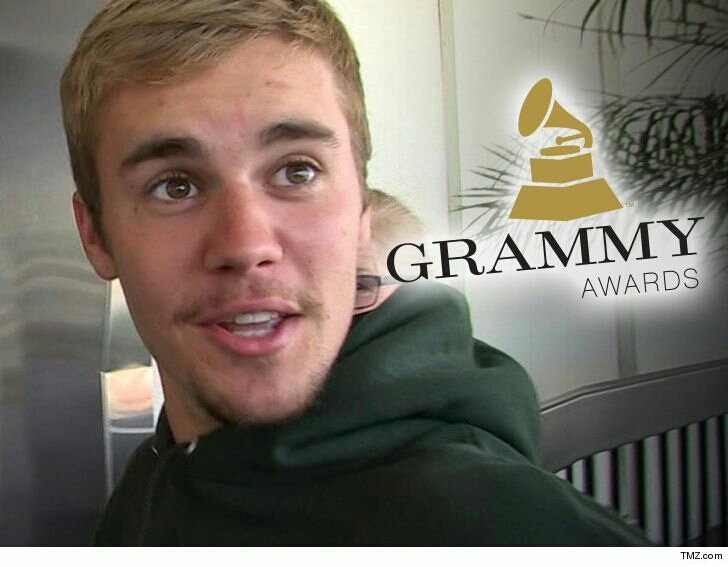 Report had it that, Bieber is skipping the 2018 Grammys -- just like he did last year -- despite the fact a hugely popular song on which he was featured last year is up for a number of awards. Bieber will not perform alongside Luis Fonsi and Daddy Yankee Sunday for their performance of "Despacito" -- which has been nominated for 3 Grammys ... Best Pop Duo/Group Performance, Song of the Year and Record of the Year. There is no time to flirt around.....for Justin, Business is business. 0 Comment to "'No Grammys for now until next album'- Justin Bieber"